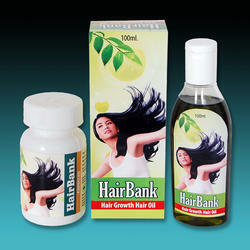 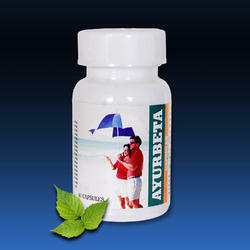 We are engaged in manufacturing, marketing, supplying and exporting a wide range of Ayurvedic Herbal Products. 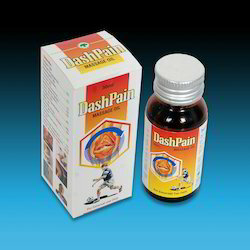 These products are known for their features like accurate composition prepared from extract form of the highest purity giving stronger and safer result to patients, having longer shelf life, cost-effectiveness,hygienically processed with purity in WHO:GMP certified plant. 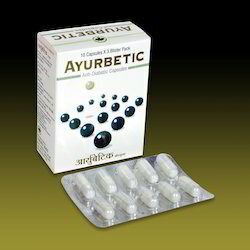 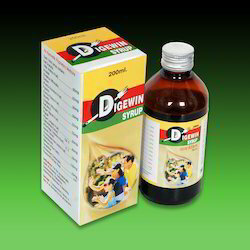 In addition to this, our dexterous medical experts make sure to process these products using superior grade ingredients prepared under stringent shashtrokt (based on herbal science-purely ayurvedic) method, considering the health of honorable patrons giving them safe herbal products for better relief thus indirectly serving mankind for better and safe healthcare. 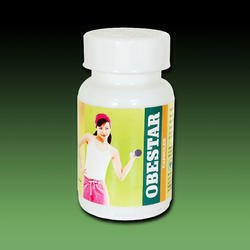 Our product range includes a wide range of weight loss pill. 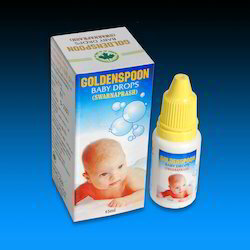 Leading Manufacturer of herbal baby drops from Mumbai. 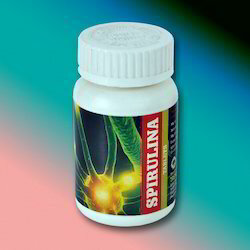 Offering you a complete choice of products which include spirulina capsule, tulashri drops and wheatgrass tablets. 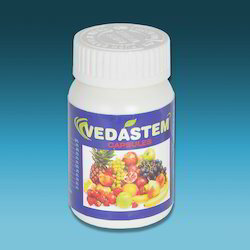 Leading Manufacturer of dhamaka churna powder, har-din churna powder and constipation herbal powder from Mumbai. 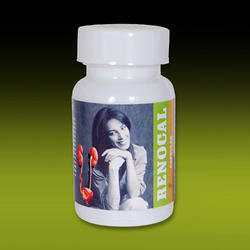 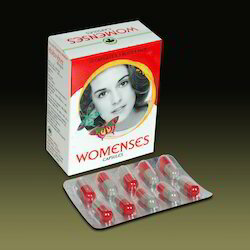 Prominent & Leading Manufacturer from Mumbai, we offer double stemcell capsule and aloe vera capsules.